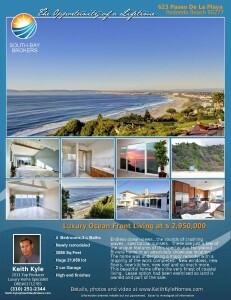 The Hollywood Riviera is a unique and specialized area, and takes a realtor that understands the intricacies of the market and how to effectively prepare, present and market a home to reach the target buyer and obtain the highest possible price with the least amount of inconvenience and stress to the seller. 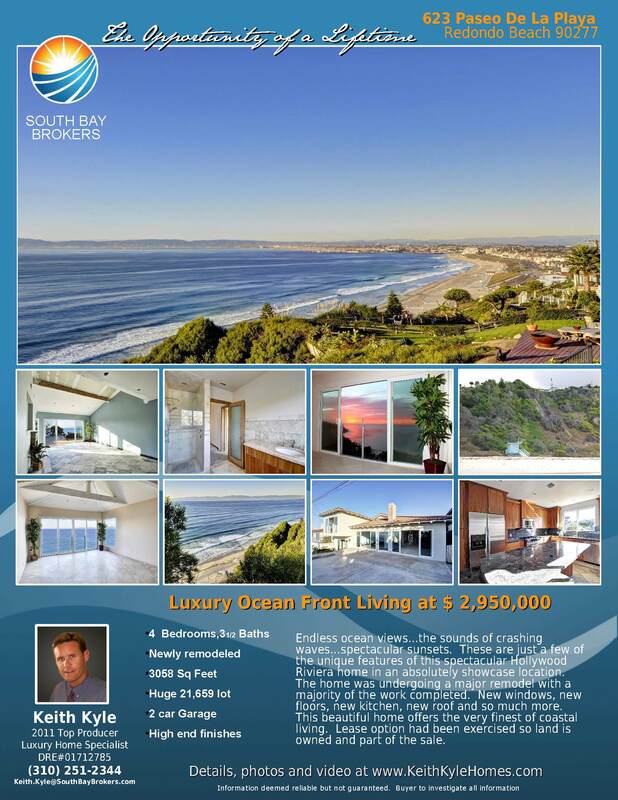 This is accomplished through deep knowledge and understanding of market conditions, price trends and through extensive communication with potential buyers, the vast South Bay real estate network and with the home seller. 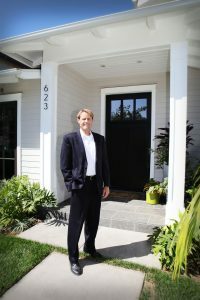 Whether we are selling luxury homes or an original cottage from the 20’s, they all require a luxury marketing strategy through the use of professional photography, staging consultations, high-end media and a vast understanding of current technology in order to reach the largest possible network of buyers. The difference between a great realtor and others can mean the difference between tens of thousands of dollars, time on the market and added stress during the escrow process. The two most important factors before putting your home on the market are pricing and preparing the home for sale. In the world of real estate in Hollywood Riviera pricing is not as simple as listing the home slightly higher than the last sale. No two homes are the same, and factors such as age, views, specific location, upgrades and others made an incredible difference. 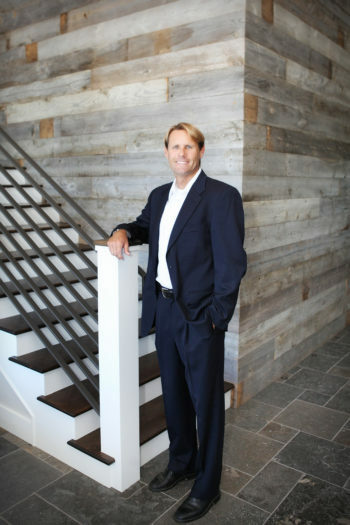 When working with Keith Kyle, you are getting far more than one real estate professional. Vista Sotheby’s International agents work as a team to determine the most accurate price for your property. 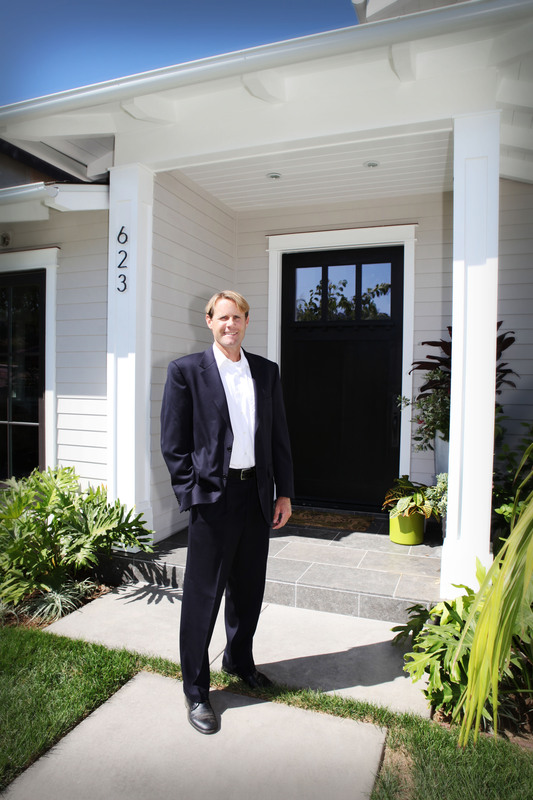 Using up to date statistical reports as well as evaluations from the agents at South Bay Brokers, we can accurately determine the ideal list price for your home or investment property. Although we focus much of our advertising on the broader Southern California, national and even internationalbuyers through our intensive online advertising strategies, it’s also vitally important to reach the more localized buyers through our various print advertising and mailers. 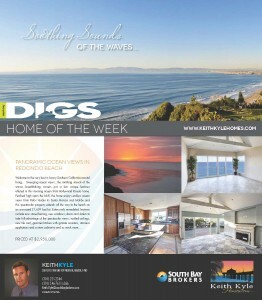 We reach these local buyers through various methods including The Beach Reporter, Daily Breeze, and DIGS magazine with professionally designed full color advertising. In addition we target and reach and even more localized audience with various just listed and just sold mailers as well as full color flyers and email flyers. 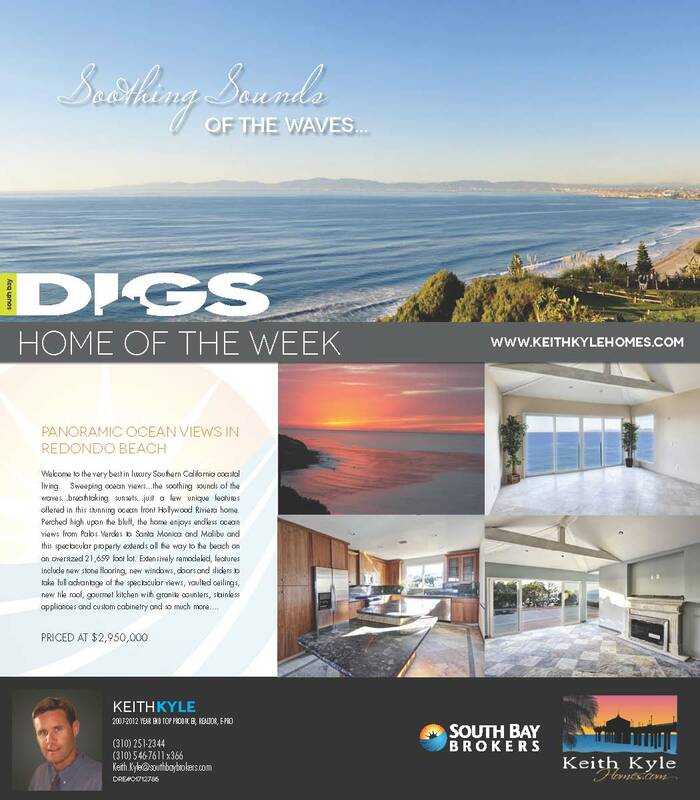 Keith Kyle and South Bay Brokers realtors will do weekly Open Houses at your property to ensure maximum exposure of your home (Advertised on Thursday in The Beach Reporter, The Easy Reader, and our websites). Our team does pre open house work and presents potential buyers with critical information on the comparable homes, local schools, values and more. One of our most successful ways of reaching agents right away is through the use of email flyers and email blasts inviting them, and their clients, to the brokers open houses and public open houses. While the home will be listed on the MLS, many agents may not see the initial listing and our email flyers, sent to several thousand local and regional agents make sure our home is firmly in the sights.